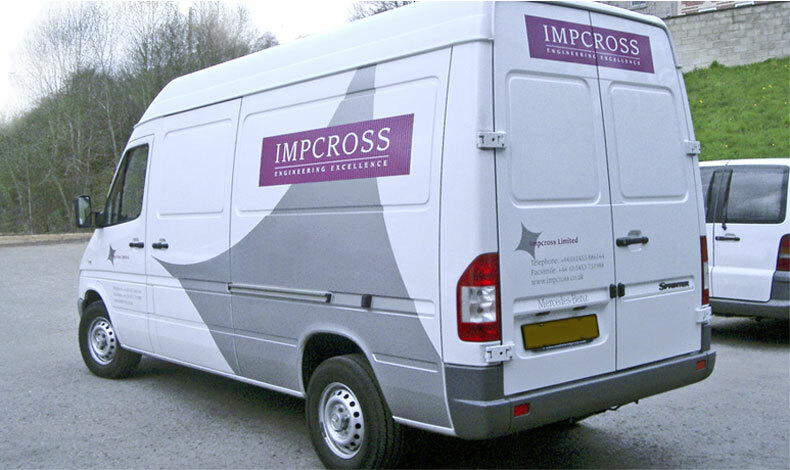 Impcross are a world-class specialist precision engineering company based in the Stroud Valleys, working with many of the biggest names in industry – reflected in the Impcross Identity. With an enviable reputation for excellence and expertise within the Aerospace, Formula 1, Military, Chemical and specialist machining industries, Impcross has become a world-class centre of precision engineering excellence. Their equipment features the very latest CNC 3, 4 and 5-axis machining and turning centres, plus internal/external CNC grinding machines for the ultimate in speed and accuracy. The logostyle was designed to reflect quality and precision, and with the addition of a geometric ‘soft’ logo, allows the identity to be adapted to many uses, whilst still keeping the brand intact.